“Ever since all the news came out on Meng Wanzhou’s arrest I feel like this is Cold War 2.0,” some commenters say. 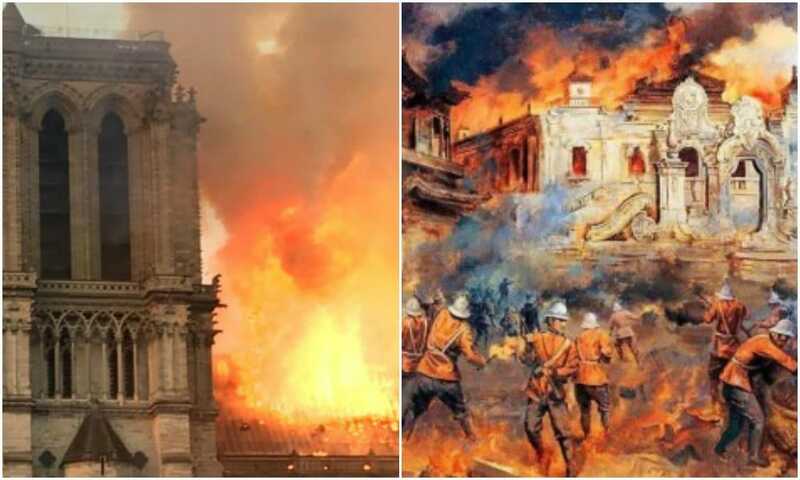 The latest developments in the Huawei case are a major topic of discussion on Chinese social media, sparking anti-American sentiments, along with hundreds of netizens calling for the support of Huawei. 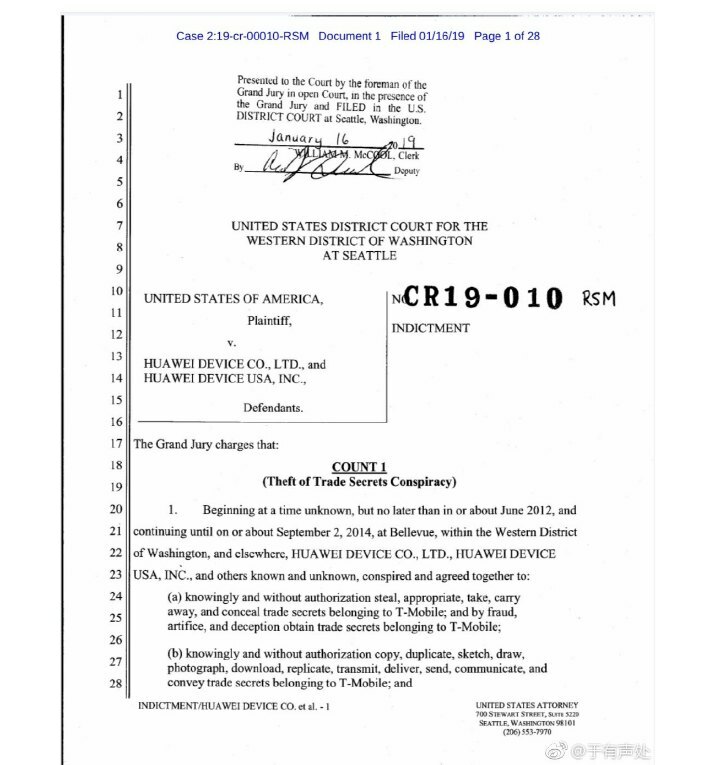 The case involving Huawei and Meng Wanzhou is making international headlines today, now that the US Justice Department has officially filed charges against Chinese smartphone maker Huawei for allegedly stealing trade secrets from T-Mobile. Among many other things, US prosecutors allege that Huawei launched a formal policy in which bonuses were offered to employees who succeeded in stealing confidential information from competitors (full papers here, page 19). The Department also filed criminal charges against Meng Wanzhou (孟晚舟), who is the chief financial officer of Huawei and the daughter of the company’s founder Ren Zhengfei (任正非). The US is seeking the extradition of Meng Wanzhou from Canada. The indicment papers as being shared on Weibo. Meng was detained in Canada on December 1st of 2018 during transit at the Vancouver airport at the request of United States officials. She was released on bail on December 11. Meng’s next court date is set for February 6, 2019, in Vancouver. Huawei responded to the accusations in state media on Tuesday, saying they were “very disappointed” about the charges, and denying that Huawei, nor its affiliates, had committed violations of US law. 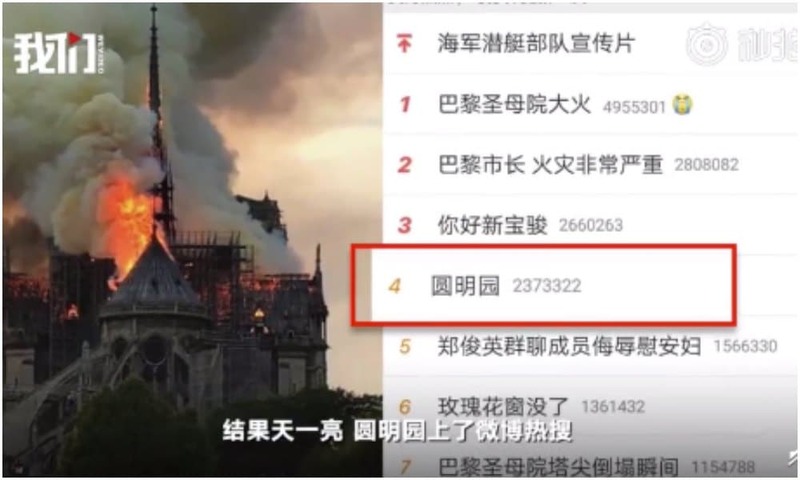 Meanwhile, on Chinese social media platform Weibo, the hashtag “Huawei responds to US accusations” (#华为回应美国指控#) received some 1,5 million views on Tuesday. 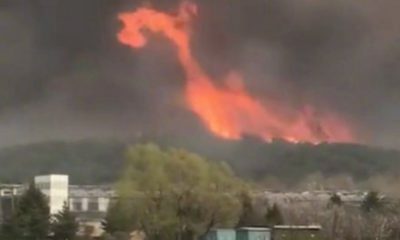 “America has no confidence in its own technological power anymore, and has come to a point of such weakness that China’s technological strength is frightening to them,” one commenter named ‘Battle Wolf Wang Jie’ (@战狼-王杰) said. “The goal of the US clearly is to suppress Huawei and its 5G technology, it is a fight over leadership,” one commenter wrote. One popular Weibo tech blogging account (@科技阿宽) described the US as “a cornered dog jumping over a wall” (“狗急跳墙”), a Chinese idiom for describing desperate people resorting to desperate measures. This idiom was also used by other Weibo users commenting on the Huawei issue. 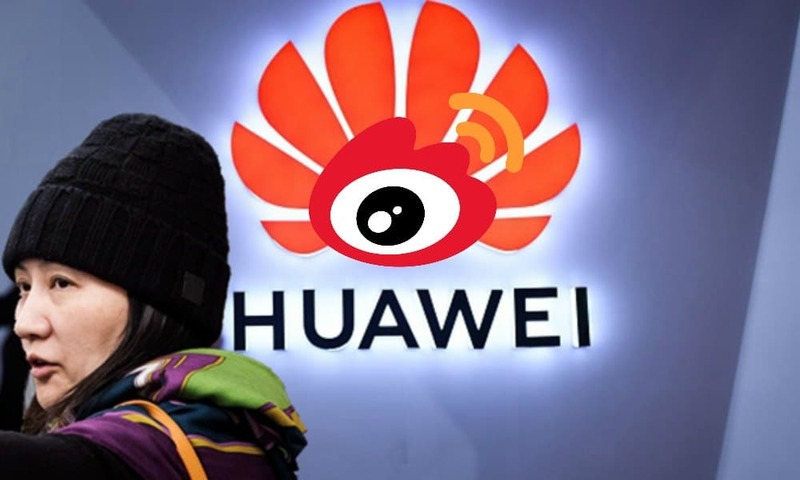 The Huawei case news story has been developing and has been a topic of discussion ever since Meng’s arrest in December. 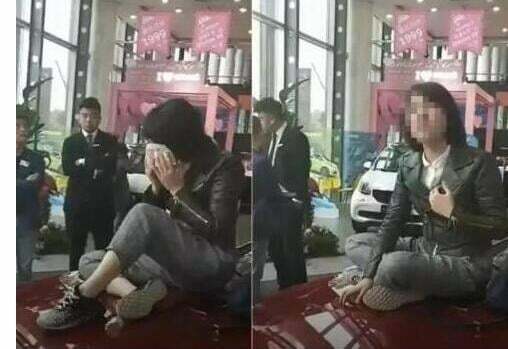 A social media post issued by Meng shortly after her arrest became one of the biggest trending topics on Weibo of 2018. 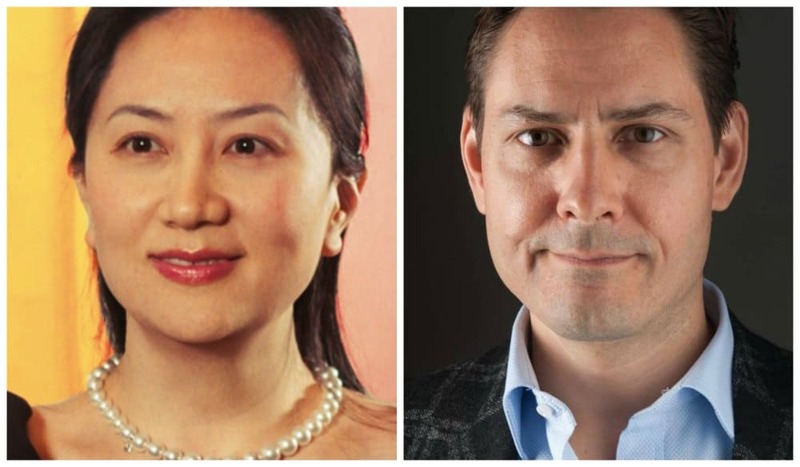 The news that former Canadian diplomat Michael Kovrig was detained in Beijing on December 10th of 2018 also generated online discussions on the Huawei issue, with many linking his arrest to Meng’s case. According to many, the detainment of Meng in Canada is linked to the detainment of Kovrig in Beijing. 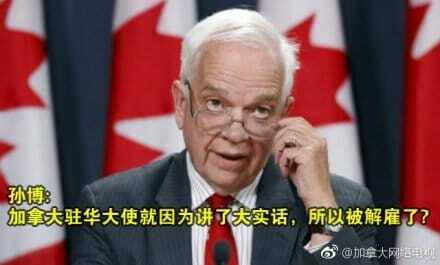 Earlier this week, the dismissal of the Canadian ambassador to China, John McCallum, also became big news. McCallum’s exit was preceded by his different interview comments on the Meng Wanzhou case. 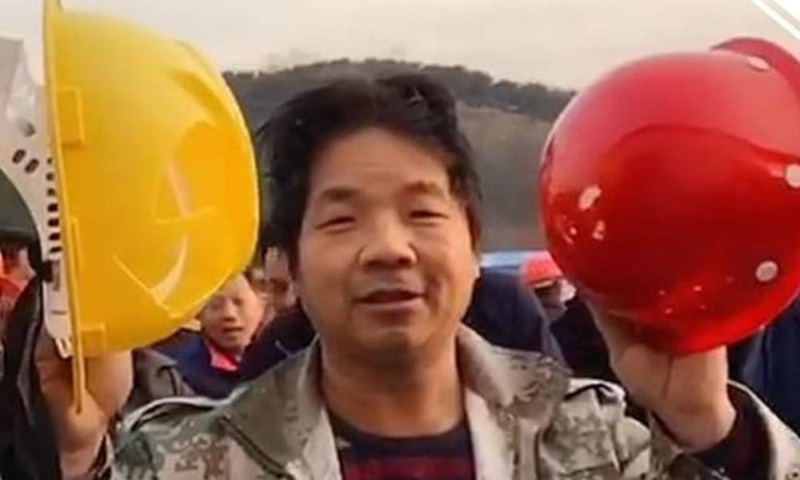 He told Chinese-language journalists that Meng had “strong arguments that she can make before a judge,” and reportedly told The Star‘s Joanna Chiu that it would be “great” if the US could drop the request for Meng’s extradition. 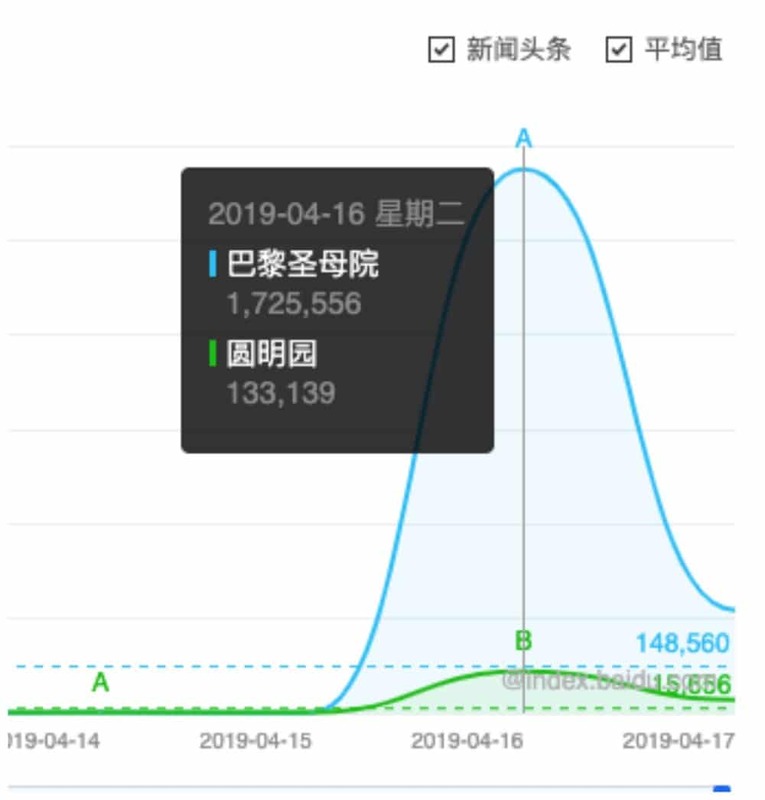 Amid all discussions on Weibo (where some comment threads jumped from having some hundreds comments to “no comments” and then reopened with some hundred comments again), the support for Huawei is one sentiment that stands out. 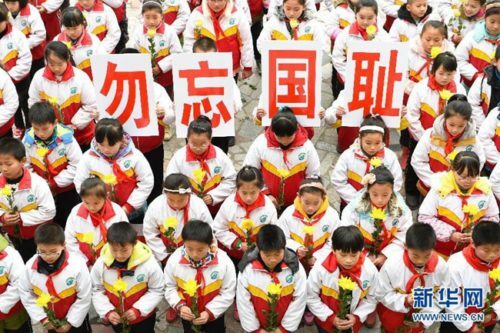 “I will stand by Huawei,” many commenters write across various threads. Others call for a boycott on Apple and American products, urging Chinese netizens to purchase Huawei instead. 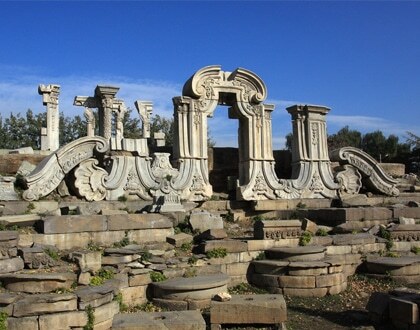 Jokes aside, the Huawei case is certainly one that will continue to be discussed in many corners of Chinese social media, with many expressing concern on how this case will develop in the future – as it is not likely to blow over any time soon.